INDIANAPOLIS, Ind. 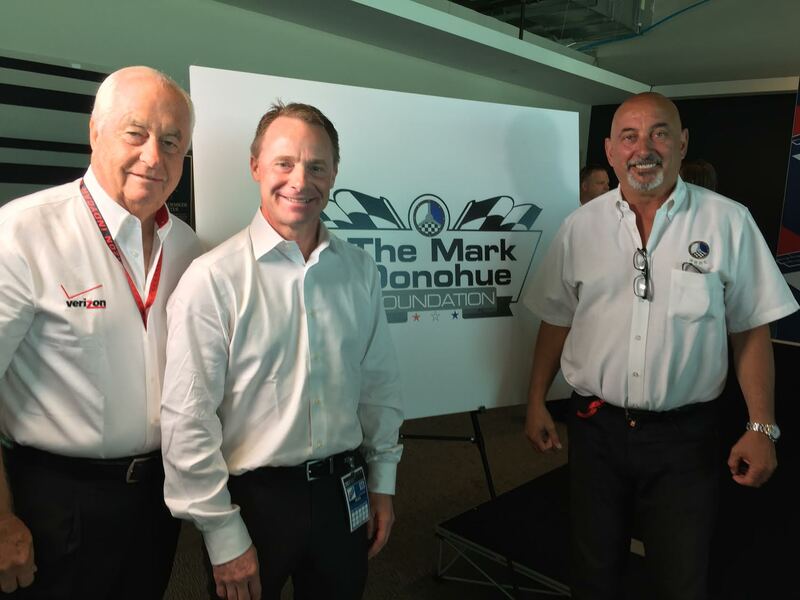 (May 18, 2017) – Bobby Rahal, President of the Road Racing Drivers Club, today announced the formation of The Mark Donohue Foundation, Inc., which will initially help raise funds for the continuation of the RRDC’s groundbreaking initiative, SAFEisFAST. 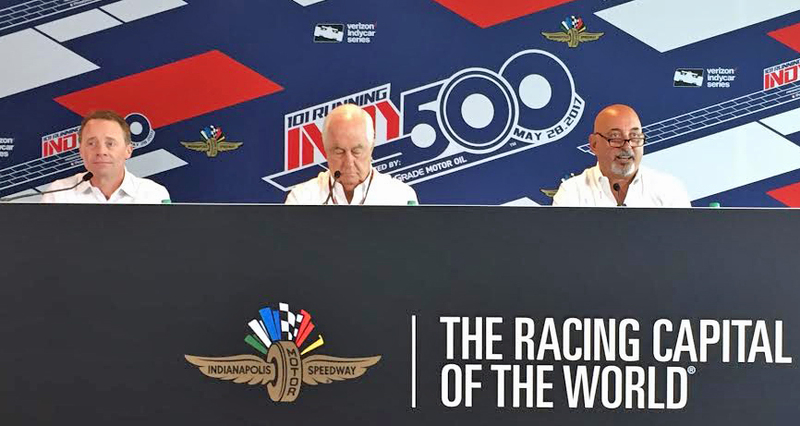 Rahal made the announcement at the Indianapolis Motor Speedway, along with the Foundation’s Honorary Chairman Roger Penske, and Donohue’s son David. Mark Donohue was an early president of the RRDC, a three-time Trans-Am champion, the 1972 Indy 500 winner and the 1973 Can-Am champion. He retired in 1974 but returned in 1975 to compete in Formula 1. He lost his life at the 1975 Austrian Grand Prix. 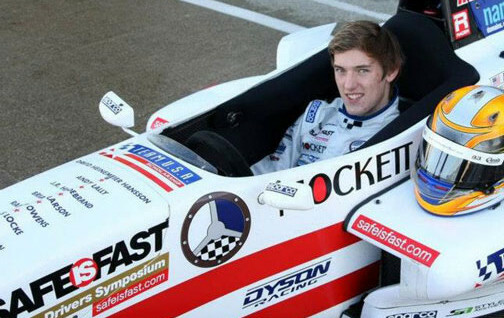 His outstanding career as a skilled driver/engineer is recognized worldwide. The Mark Donohue Foundation is a 501(c)(3) organization created to help further the goals of the SAFEisFAST program, which so far has provided tutorial racing-related videos that have been accessed more than two million times by 500,000 drivers from 184 countries since 2011. Widely accessible, free on-line tutorials that provide skills and strategies, intended to increase performance and enhance driver safety, are the core of SiF. The RRDC has been contacted by F1, IndyCar, WEC, IMSA, PWC and other series’ drivers from around the world to help participate in creating the messages. 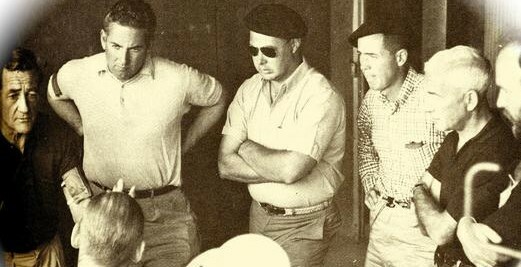 “Mark was such a strong proponent of specialized driver training in the early days of American racing, organizing advanced driving schools led by established champions,” said Rahal. “The RRDC’s SAFEisFAST program reflects his vision and is right in line with what he would be championing today. Penske then got the ball rolling with a generous pledge to the foundation. 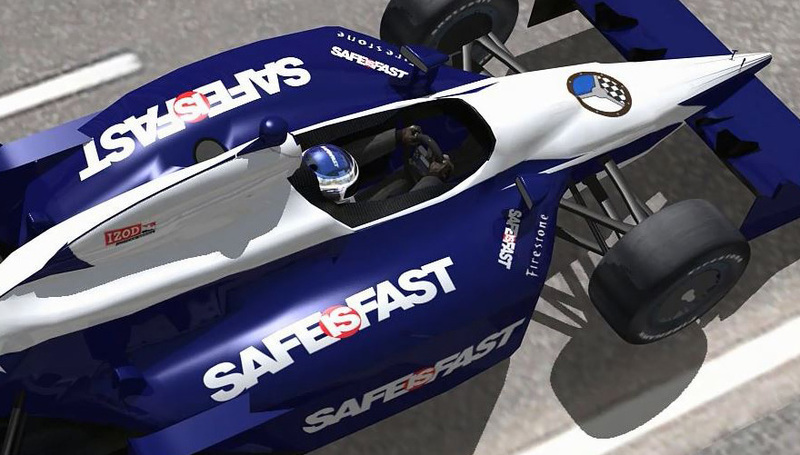 The Mark Donohue Foundation is not limited to supporting the SAFEisFAST initiative in the future. As other deserving initiatives are introduced, the Foundation will help create new materials and videos, and will use its global reach to disseminate the material to drivers everywhere. Front page image by Kurt Ernst.